A year ago today, Uber began to offer rides to Pittsburgh passengers in a fleet of its self-driving cars. Since then, it has expanded this test program to Tempe, Ariz. and has also put some non-passenger cars in San Francisco. To date, Uber's self-driving cars have raked in 1 million miles in autonomous mode (including passenger trips and testing) since the company opened its Advanced Technologies Group 2.5 years ago. This is a bit tricky to put into context as not all companies disclose the number of miles driven with the same time and location parameters, but here's a sampling of testing in California in 2016. Uber's cars have completed 30,000 passenger trips in the past year in Pittsburgh and Tempe/Phoenix. Still: Uber's self-driving efforts haven't all gone smoothly. In December, the company halted its testing in San Francisco after a scuffle with California's DMV over its lack of an autonomous driving permit (the cars eventually returned on the road). Then in February, Alphabet's self-driving car unit, Waymo, sued the company for allegedly stealing trade secrets when it acquired a startup founded by a former employee. The case is headed to jury trial next month, though it's still unclear how it will conclude. 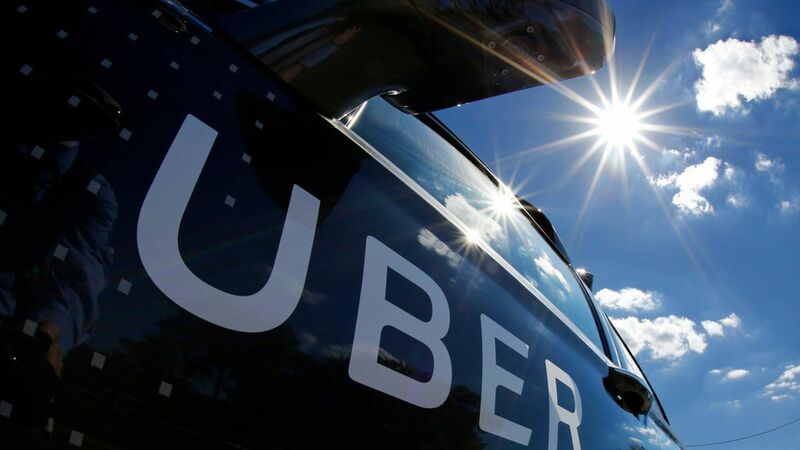 Uber's relationship with Pittsburgh has also been strained at times, with city officials claiming the company didn't deliver on all its promises in bringing the test program to the community, as was reported by the NYT earlier this year. Uber's acquisition of a self-driving truck startup Otto last year was seen as way to help it catch up to companies already significantly ahead. But Uber also made a long list of talented hires over the last two years, many of which are still there. And while it's still early in its development, Uber may not be doing as badly as some have assumed based on the recent controversies (though more data is needed for a more accurate assessment).